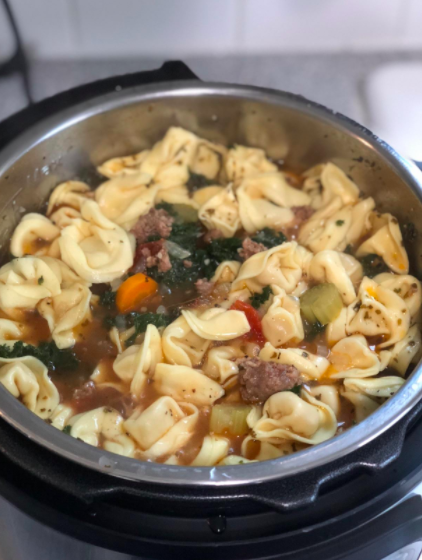 A triceratops taco holder, a portable espresso maker, a super-cozy flannel, and 19 other products that will surprise and delight your loved ones this season. 1. 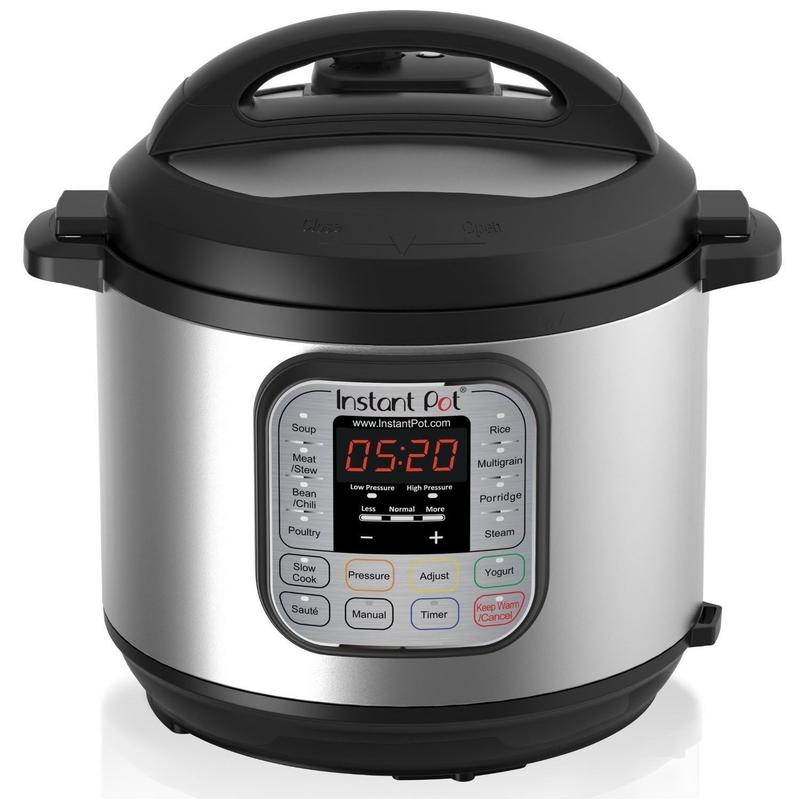 An Instant Pot, for small space-dwellers, recent college grads, or pretty much anyone whose life you want to simplify. 2. A wood-grain essential oil diffuser to keep a homebody's space smelling fresh. 3. Tiny cactus candles, an easy way to delight lovers of succulents, miniatures, and southwestern table scapes. Get a pack of six for $11.59. 4. A refreshing aloe and rosewater facial spray that will make any beauty junkie feel so understood. Get a four ounce bottle for $7. 5. 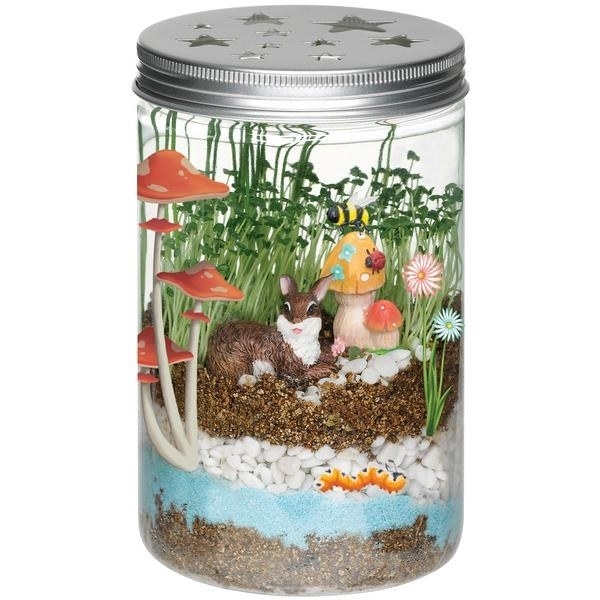 A DIY terrarium kit to inspire a young botanist-in-training. 6. 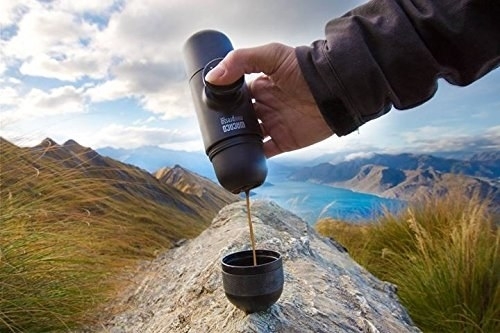 LifeStraw, for the avid outdoorsperson, survivalist, or prepper. 7. An instant mini camera, which will earn you cool points with the influencer in your life. 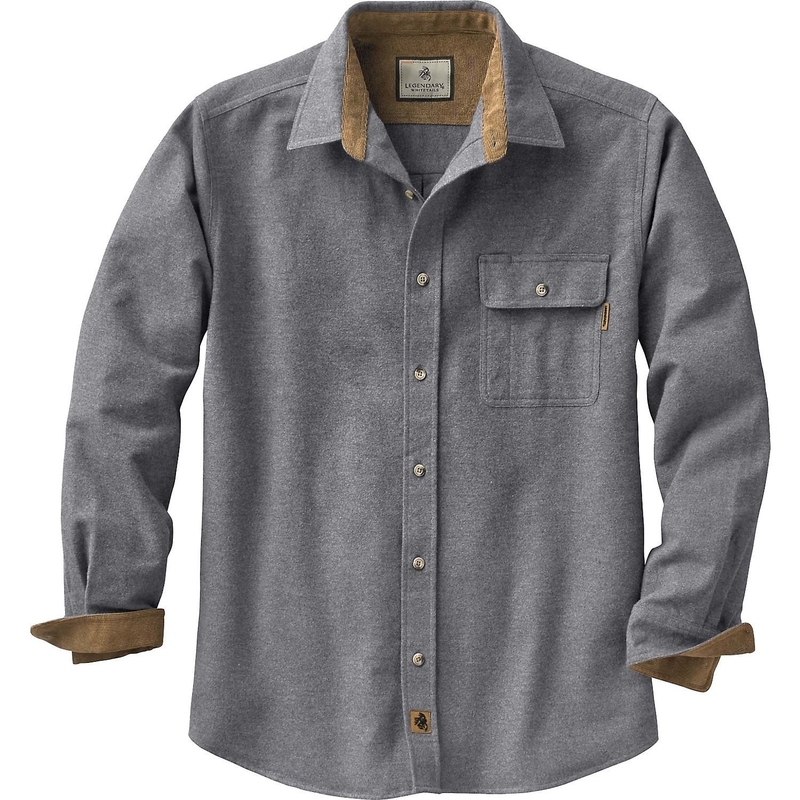 Get it for $57.25+ (available in five colors). 8. 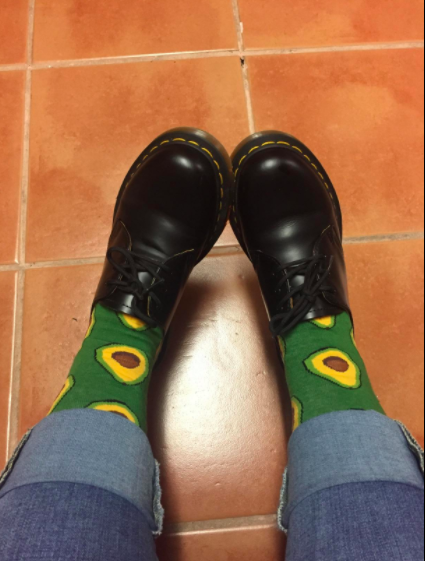 Cute avocado socks that you can buy for a millennial to remind them why they'll never be able to afford a house. JK! 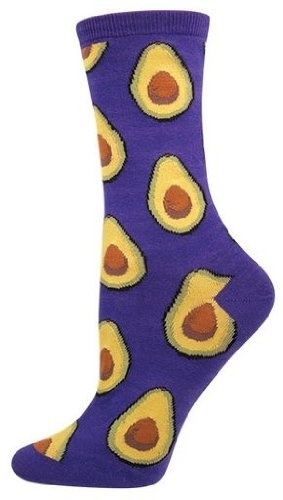 These socks are fun though. 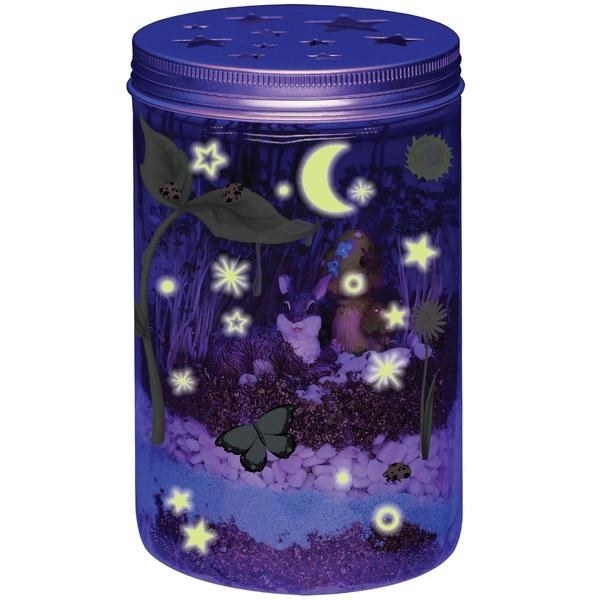 Get them for $8 (available in green or purple). 9. A Sonicare toothbrush, because oral hygiene never goes out of style. Get it for $39.95 (available in three colors). 10. 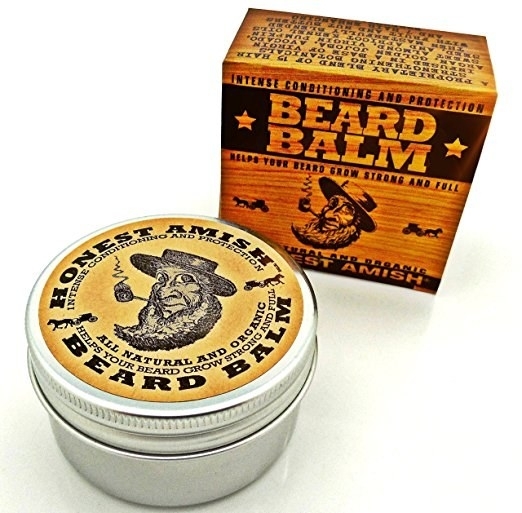 Natural beard balm, a thoughtful token your hirsute friends and their sensitive-faced partners are sure to appreciate. 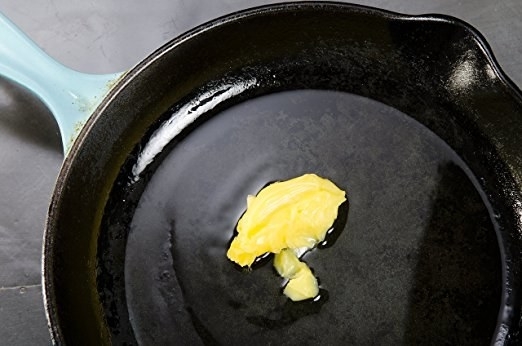 Promising review: "I absolutely love this stuff. 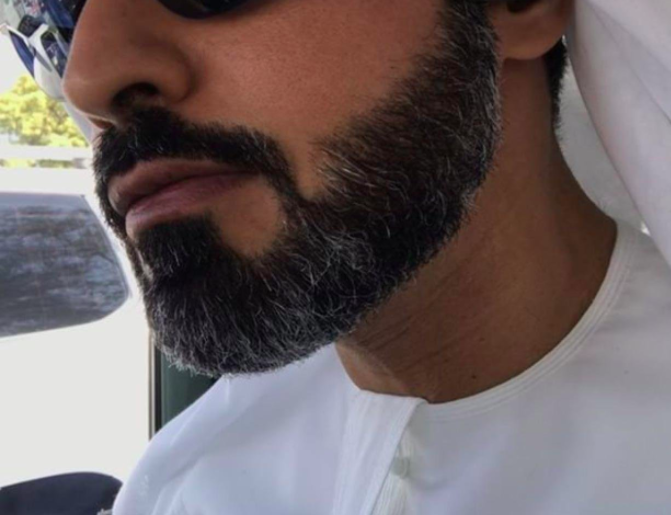 Keeps your beard looking glorious!" —Ahmad A. 11. A Pusheen calendar to spread kawaii awareness. 12. 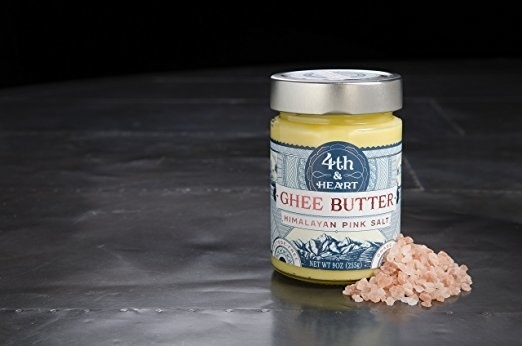 Himalayan pink salt ghee that will butter up your foodie friends. 13. 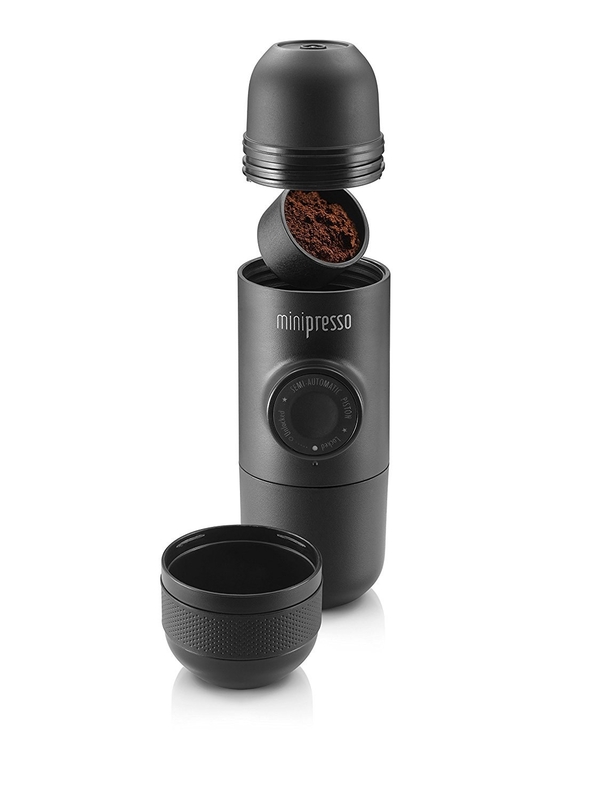 A mini espresso maker, for coffee snobs who refuse to compromise. 14. A Bob Ross figure, to remind them that there are no mistakes, only happy accidents. 15. A Squatty Potty, because there's no better gift that the gift of expedient pooping. 16. An 80-piece art set to inspire a youngun to pursue self-expression via oil pastels. 17. A triceratops taco holder that will turn their carnitas into ~Jurassic pork~. 18. A fruit infusion pitcher, because the best gifts subtly encourage good hydration habits. 19. Good Night Stories for Rebel Girls, a beautifully-illustrated storybook about some of the most extraordinary women throughout history, which is perfect for kids of all ages (and genders). 20. 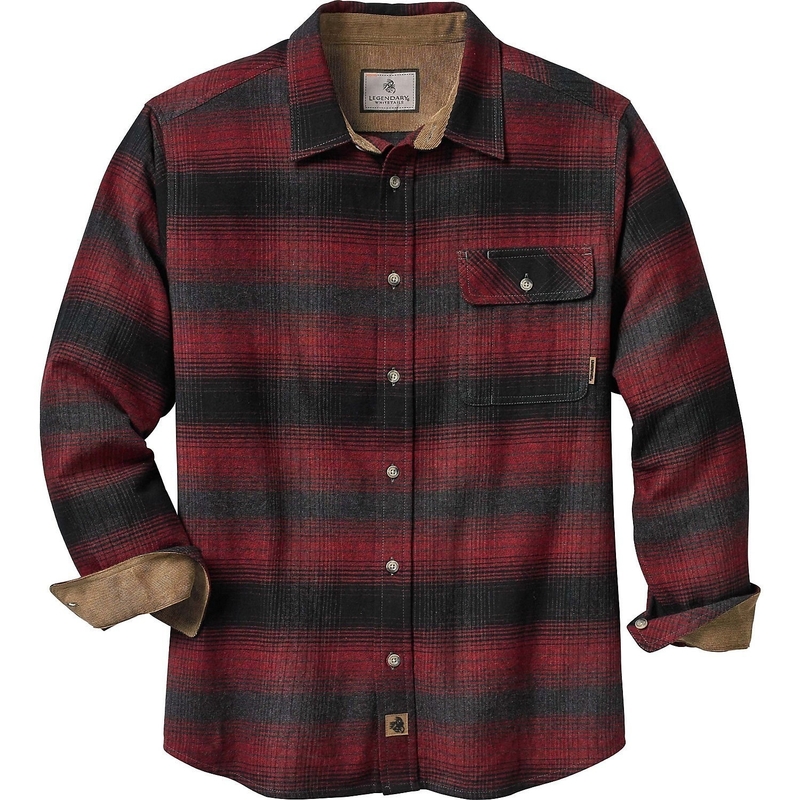 A cozy flannel in a ton of patterns for anyone from urban lumberjacks to... actual lumberjacks. 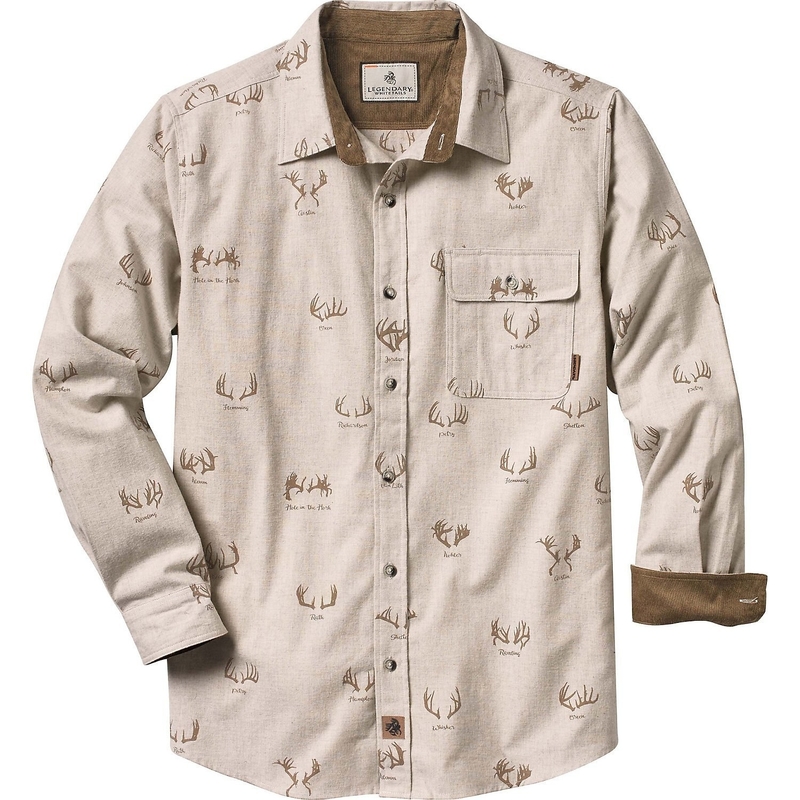 Get it for $29.99+ (available in sizes S–5XL, in 22 patterns). 21. A vacuum-seal wine stopper for anyone who can't bear to see a good bottle go down a bad path. Get it for $13.25 (available in three colors). 22. And a set of packing cubes that will make any traveler's life so much easier. Get them for $22.99 (available in five colors).